Welcome to Laguna Bay. We have an optimized screen reader version of this site available. Welcome home to Laguna Bay! 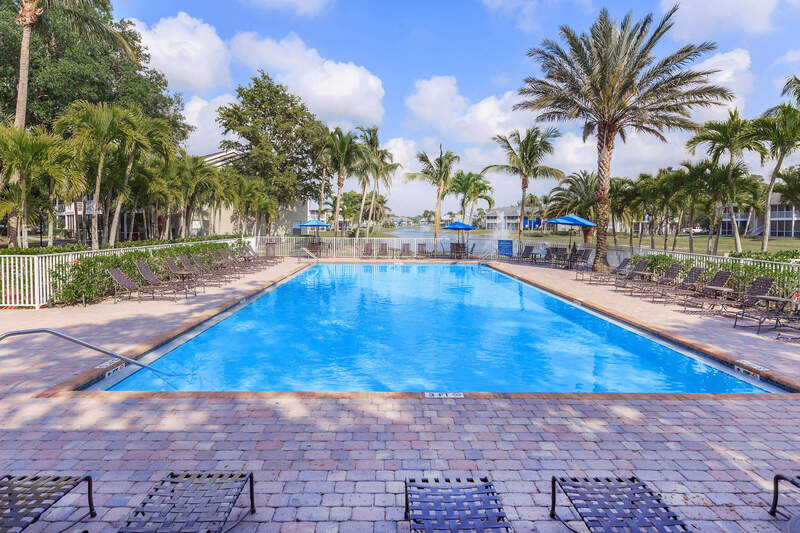 Our beautiful apartment home community is located in the heart of Naples, Florida just off of Highway 75. With easy access to the best local parks, shopping, dining, and entertainment hot spots, let Laguna Bay be your gateway to adventure and excitement. At Laguna Bay, we've taken care of all of your needs. Our spacious and inviting apartments were designed with you in mind. We have four floor plans to choose from, with one and two bedrooms with the apartment amenities you want. 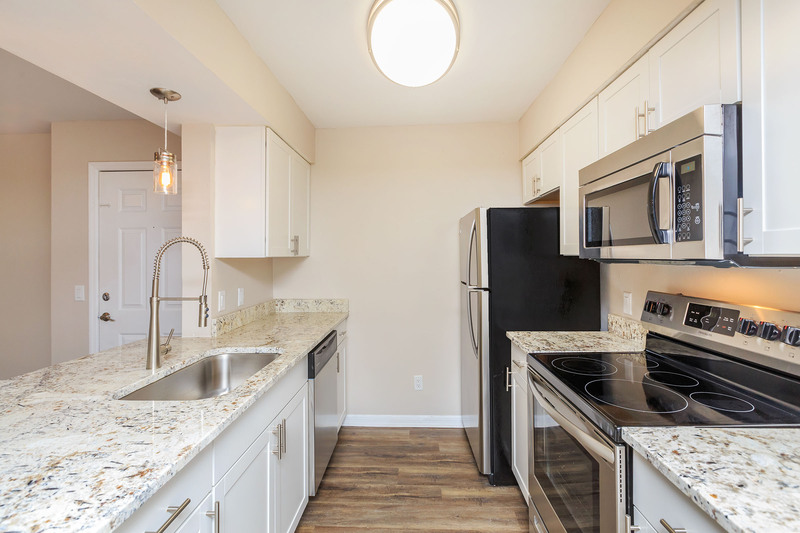 Our apartment homes feature stainless steel appliances, air conditioning, ceiling fans, and so much more. Laguna Bay offers our residents a lifestyle of comfort and convenience. Great apartment home living extends beyond your front door. That's why we've crafted our charming community for all lifestyles. We are proud to offer a tennis court, shimmering swimming pool, hot tub, clubhouse, and so much more. We are pet-friendly so bring your furry friends to our dog park. Call us today to schedule your personal tour at Laguna Bay in Naples, Florida.